You know me and my love of local companies. Here's a new one that has piqued my interest. It's a research company that has come out with a line of t-shirts featuring their research. PRAUD, a Boston based research and design firm, launched this month FIGUREGROUND, a T-shirt line featuring graphic designs based on the firm’s research of cities. 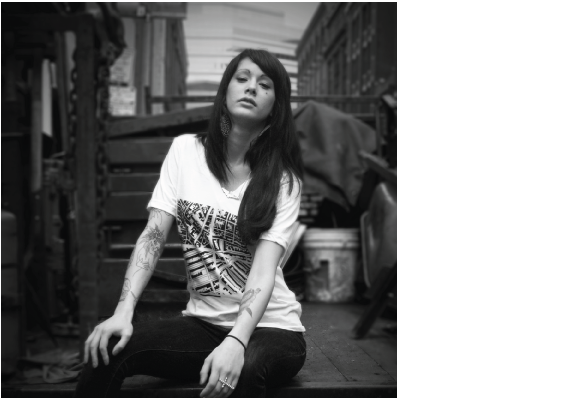 PRAUD gathered geographical, economic and demographic data from the top 32 most influential cities around the globe and developed graphic representations of the data as T-shirt designs. The firm aims to offer a product that is both stylish and educational while appealing to tourists and city locals. The T-shirts are fully manufactured in the U.S. and provide style and comfort as well as promote interesting facts about different cities. FIGUREGROUND has a team of designers and researchers working to collect data of the places where products are purchased, the city designs that are purchased, and the places where they ship. This data will be used later to compare the marketability of a city to the world ranking of world’s most influential cities. Obviously, I'm partial to their Boston line. Click (here) to check out their shirts. 0 Response to "Praud Launches Figureground T-Shirt Line"